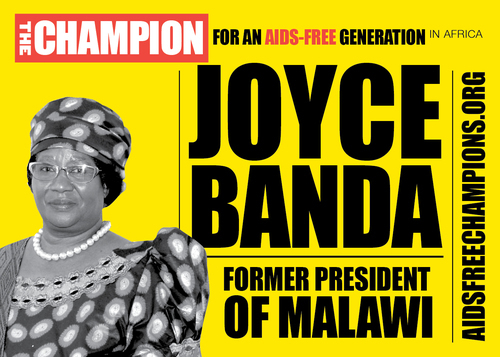 The Champions for an AIDS- Free Generation are a distinguished group of former presidents and influential African leaders committed to an AIDS-free generation. 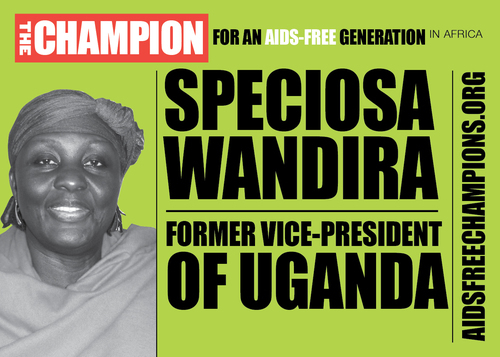 Individually and collectively the Champions rally and support regional leaders towards ending the AIDS epidemic as a public health threat. 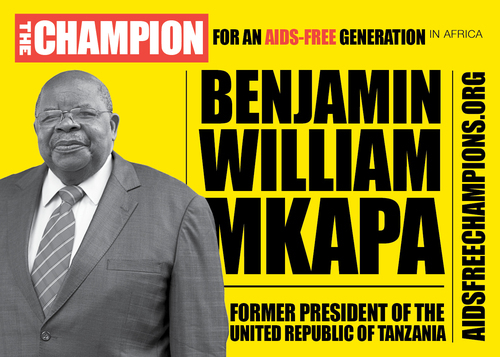 The Champions transcend political partisanship to speak freely and independently about the issues that need solutions, both publically and behind the scenes.